The first few years I started homeschooling I always purchased curriculum right before the “first day of school”. Not one book was ever on sale. A few years passed until I realized curriculum companies are businesses and function like a true business. Therefore they put their items on sale at certain times of the year. It’s important to keep track of these times so I can benefit from their discounts. It’s November and we all know Black Friday is the day after Thanksgiving. 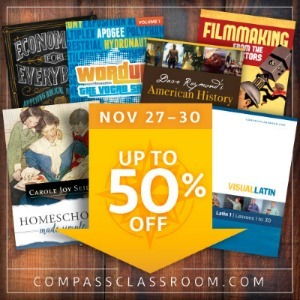 As you plan out all those Christmas present purchases and big screen tv buys be sure to add next year’s homeschool curriculum to your shopping list. 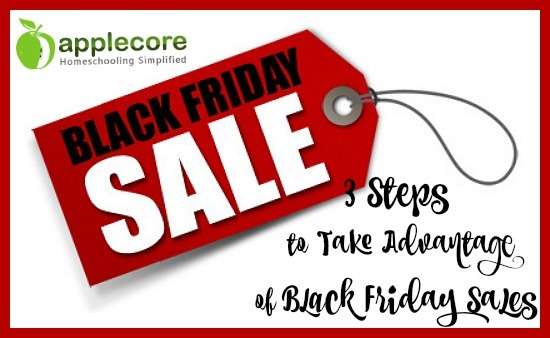 3 Steps to Take Advantage of Black Friday Sales! 1. Decide which brands you have loved this year and will buy from again. Make a list of these brands. 2. Follow those brands and homeschool companies online. Most of these companies have social media accounts (and promote their upcoming sales throughout the year plus offer random giveaways). If they’re not on Facebook or Twitter sign up to receive their emails. This way you will be aware of what they are discounting and by how much. 3. 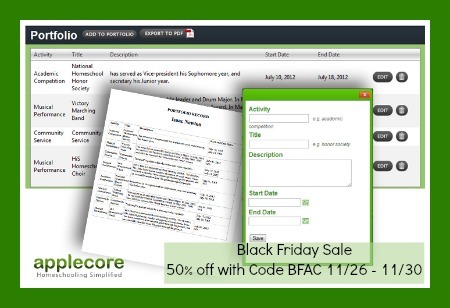 Contact the company if they are not promoting an upcoming Black Friday Sale, and ask if they plan to offer a sale discount. You can do this on their FB page or email them directly. 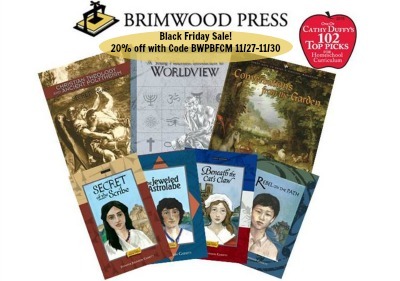 If they do not offer a Black Friday Sale inquire if they offer a Spring Sale or Back to School Sale. Write these dates down and purchase curriculum then. 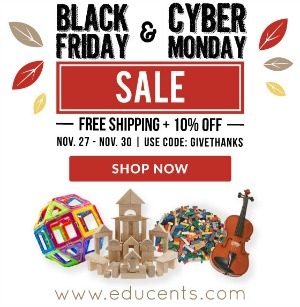 You can save a lot of money on curriculum if you buy throughout the year during sales!